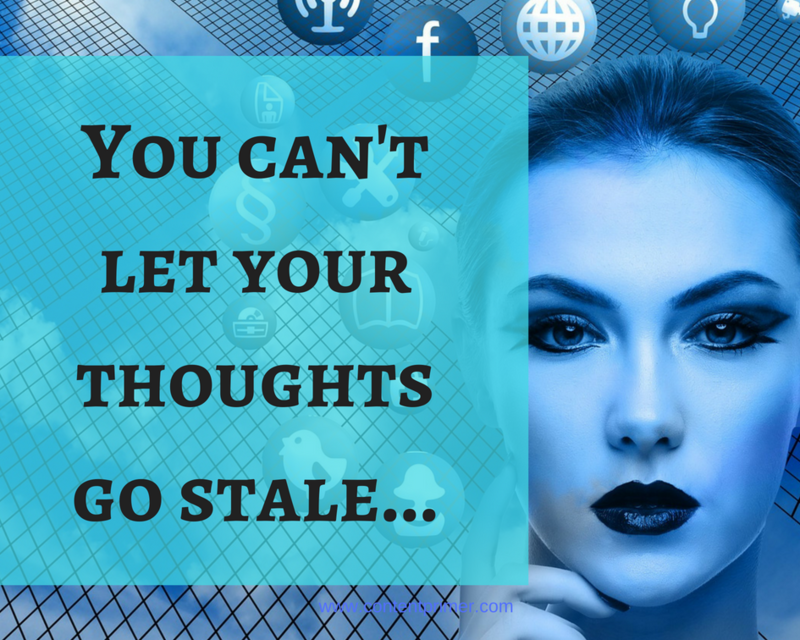 Scroll Facebook endlessly in the name of networking? Wander on Twitter not knowing what to do? Being there on LinkedIn but you don’t know whom to connect with? Do you do all of this as a freelancer or solopreneur? I bet you do. 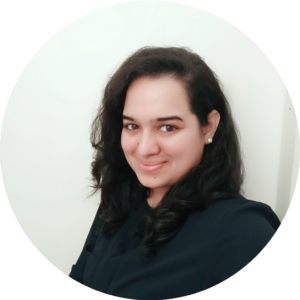 Do you know you are wasting days and months and may be years sitting behind your screen and think why your other peers are doing good as freelancers while you are lingering around social networks for work? It is because you don’t have a content calendar. 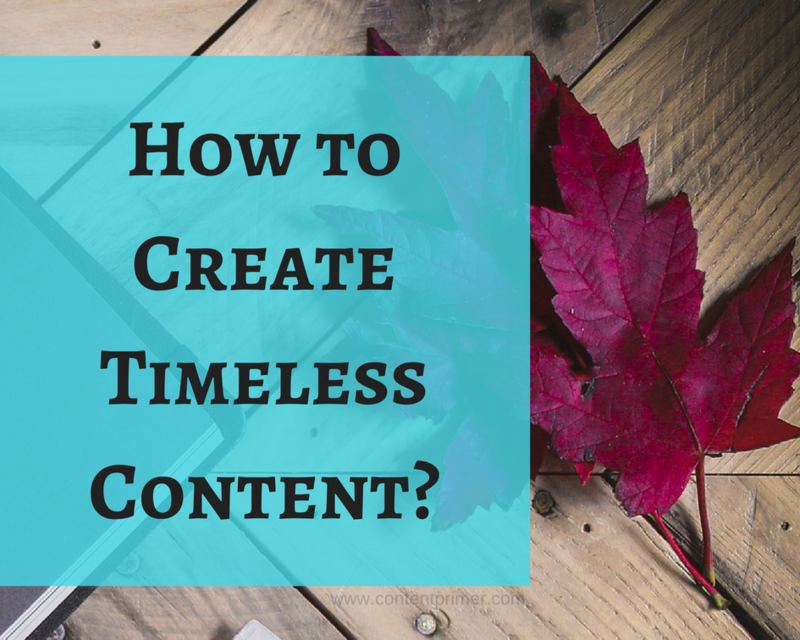 How will a content calendar solve your business woes? Your calendar is like your ideal manager. If you do things according to what your calendar says, you will stick to a schedule and your productivity shall spike. It is very easy to get distracted and also stay there. I have done it. I keep reading meaningless posts where the group admin asks, “What are you baking today?” and there are 256 comments talking about the Thai curry they tried to bake. Now ask yourself, where is this Thai curry going to help you in your career? It won’t. It only boosts the engagement profile of that FB Group and you will be bombarded with more of such meaningless posts that waste your time. This is why social media gets overwhelming. On the other hand, imagine having a robust calendar that tells you what to do? No brain damage. Have you ever imagined how a certain business develops engaging content day after day, every day, even on a Sunday? This is how they do it. How to design a Content Calendar? Hubspot has a very cool way to get you started. 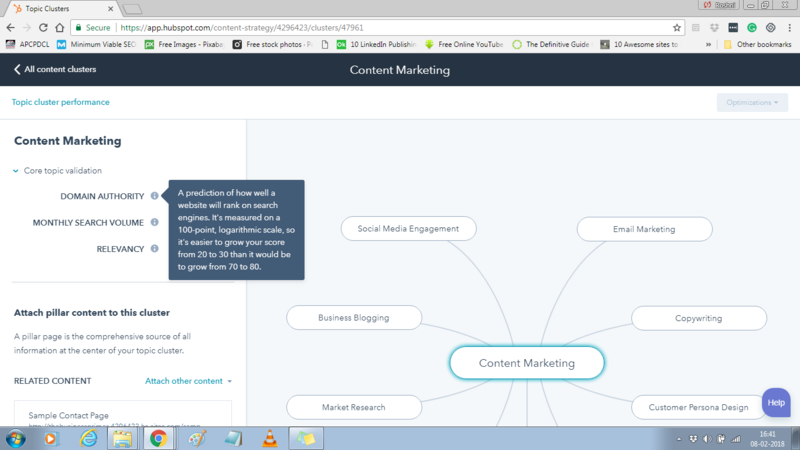 Hubspot’s content calendar is based on a concept called the content cluster. Now you don’t need to start off with a platform like this, to begin with. I used a plain excel spreadsheet to design my calendar. It is distraction free. The less the application is polluted with features, the more it will help you accomplish your goals. The more it will help you turn your ideas into executable tasks. But, I am using the concept of the content cluster to design my content strategy. It gives a good perspective and the approach is holistic. You get to design an overview of your strategy instantly with something like this. Below is a picture with the core idea in the center. 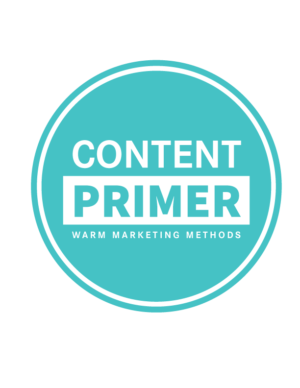 I named it content marketing because that is my core service. You could be a freelance blogger, yet you will need all the other branches of content marketing to be successful. You will need Market Research to find out who your customers are so that you generate content accordingly. After you gather information about your prospects, you need to design Customer Personas. Based on the Persona, you need to write web copy that will attract your audience. With the help of web copy and lead magnets, you capture email ids. Then begins email marketing to grow, retain and engage your lists. Meanwhile, you promote the generated content on social media to gain visibility and attract traffic. This is how the content marketing cycle runs. At every step, you evaluate the results to see what is working for you and what is not. I shared a blog post about writing content in 50 minutes by putting up appropriate and trending hashtags. I increased my Twitter followers by 150% in 3 hours. I could do this because I made use of the right hashtags on Twitter. How to identify the right hashtags for your business? Choose the hashtags most relevant to your content. Choose the hashtags that are trending at the moment. Choose the hashtags that carry relevant semantics. This is what Content Strategy can bring to a marketing business. Content Strategy is also about retaining inbound traffic with the help of content clusters. I generate content around these clusters to stay in tune with my niche. Isn’t this an efficient way to manage your content, be productive as well as not get overwhelmed with all the (mis)information you come across? You will not feel lost about what to write in this wide, web world bursting with information. You get to focus on subjects that boost your industry authority. You will save 2 hours of time in a day. How many times have you wished for a 26 hour day as an entrepreneur? You can plan content according to events like Women’s day or Black Friday. You can outsource social media promotion to a VA or teammate and be rest assured that this won’t get messed up. 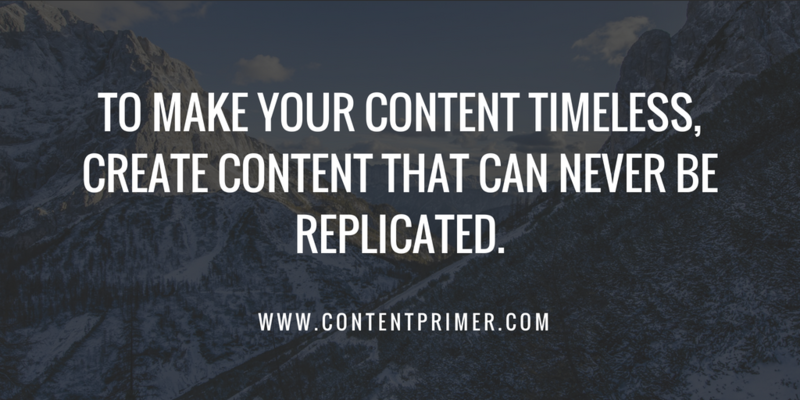 You can easily upcycle content by clubbing two or more topics depending on the need. You can also design FREEBIES based on the topic so that the freebie stays relevant and can garner maximum lead capture. 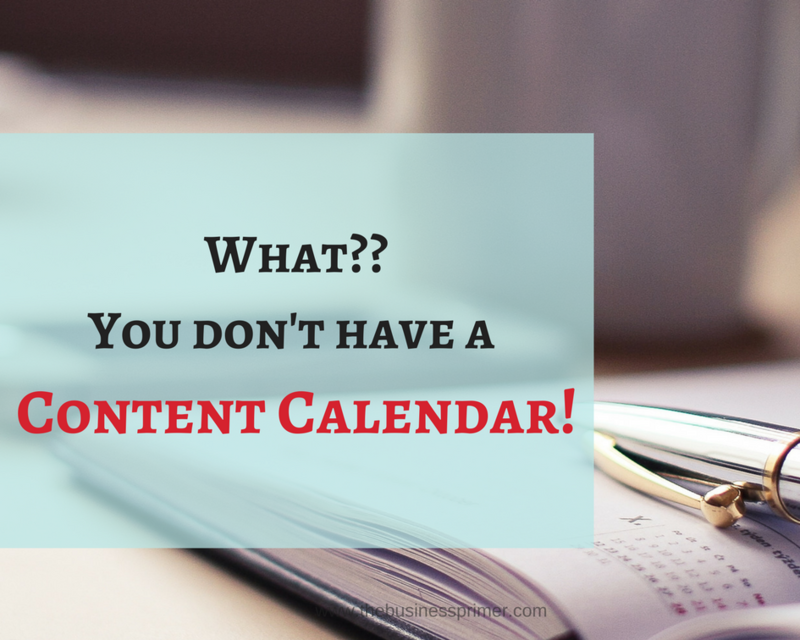 Now, are there any reasons you don’t want a content calendar? I follow a weekly content calendar that keeps me organized. It also helps me come up with new content to write. Do you want to know how I do it? Download my Content. Copywriting. This term can be condescending, I know. Is copywriting about copying? Is it copy-pasting? No kidding, such questions are asked for real. Copywriting is the art and science of putting words that absolve the reader’s objections and persuade the reader to take a pre-defined action. Good copywriting is backed by a thorough study of the psychological behavior of the business’ audience. It involves a step by step procedure that gathers detailed information about the target visitor. In the digital age, copywriting is synonymous with web copywriting or direct response copywriting. 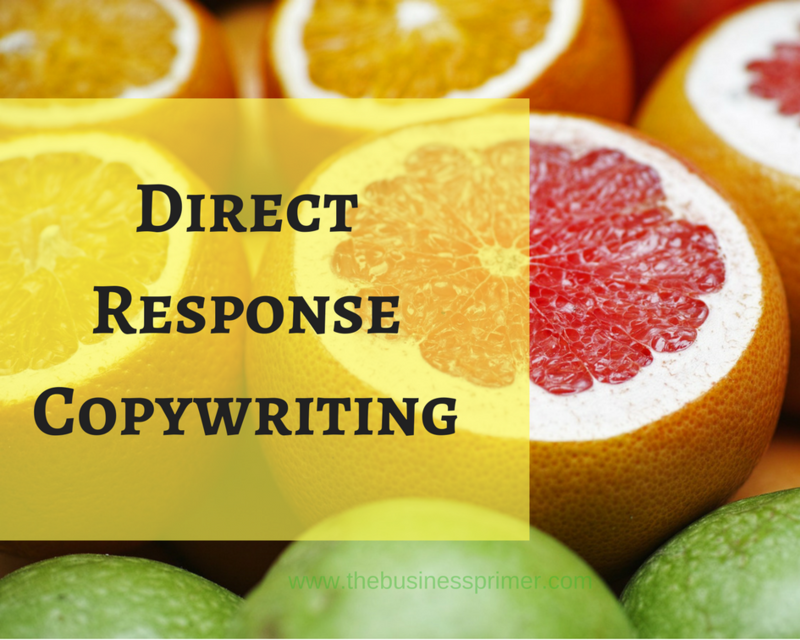 Web copy is written to lead the target prospect to act on a CTA. Copywriting is an intense process. As a copywriter, it is your responsibility to know your customer’s business in and out. The business functions, benefits, features, USP, value proposition, objections, problems, FAQs, mission, vision, audience and so much more. What does a typical copywriting process look like? Ideally, a copywriter gets business information from the client in the form of a questionnaire with specific answers. Specificity is the key. It is up to the copywriter to ask questions that fetch unambiguous information avoiding back and forth communication. Based on the information in the questionnaire, the copywriter studies the customer info and derives a customer profile. The copywriter designs a wireframe sketch to make the copy come with a flow. The wireframe sketch decides the fluidity of the copy. The positives and features of the product or service are aggregated and converted into benefits. The copywriter comes up with a clear value proposition that tells the purpose of the business website. No beating around the bush here. It has to be clear and concise. This is followed by rounds of editing, search engine optimization and testing the copy. Note: A prospect is determined by the business whose products are designed for a certain demographic. Why should a copywriter know everything about the company? You are writing copy for the company’s customer. You are writing copy to convince the prospect. The prospective visitor comes with many questions. Answering all their in-mind questions on-page is the goal of web copy. In order to answer their questions, you should know the business inside out. If you do not know about the company functions and operations unique to that company, your value proposition fails. If you do not know why the company does what it does, you fail to get the purpose in words. The value proposition is the most distilled version of the company’s prime purpose. Let’s talk about a common activity you and I both do. Do you feel good shopping on a website that sells the products you love at your happy price? Do you see the key-points here? Love..Happy! Ultimately, you do what you do to make yourself feel the way you want to. Even if it means trading money. Jim Keenan, the author of Not Taught says you cannot sell to your prospect if the prospect doesn’t perceive value in your product or service. The “value” here can take any form. But it eventually boils down to a feeling. An emotional state of content that happens after an action. When you invest your money in a worthy product, you willingly trade your hard earned money because you have assigned a value to the product. That is all a customer pays for – Salvation. And, copywriting is the art and science that brings out the value out of a product and projects it in the form of words. If you succeed to provide that reason of fulfillment your prospect is looking for, you have written good copy. That is when your copy becomes convincing. You don’t need to put any more effort, even in terms of fancy-glittery graphics. They do not matter. All you have to do now is drive your prospect to take an action. The sale is just a resultant action. And, congratulations! You just sold your product. How to edit your copy? To get the most pristine version of your copy, try removing one random word from one random sentence of your final copy. If you see a discrepancy, in any form, you put back the word and publish it. If not, repeat the distillation process. Good copy is achieved when if you remove a word from the line, it obstructs the meaning of the sentence terribly. Why is copywriting called copywriting? The above definition implies that anything worthy of being reproduced to preserve its existential value is copy. This highlights the monumental importance copywriting holds in the business world. Why every business needs copywriting? When I began my career as a copywriter, I wondered what copyblogger meant. It sounded weird. I get it, the word is formed by the amalgamation of two words copywriter and blogger. But why? Why would anybody do that? Now, when I know why every business needs copy, I fully understand the profound reasoning behind naming the legendary website CopyBlogger. In simple terms, CopyBlogger is a resource that teaches you conversion blogging or business blogging but not limited to blogging. It is all about conversions. You cannot grow your business without conversions. Can you? You need copy to convert. And after all, sales is the ultimate goal of any ethical business. Now that you know why every business needs copywriting, what are the steps you are going to take to write copy?